2017 release. 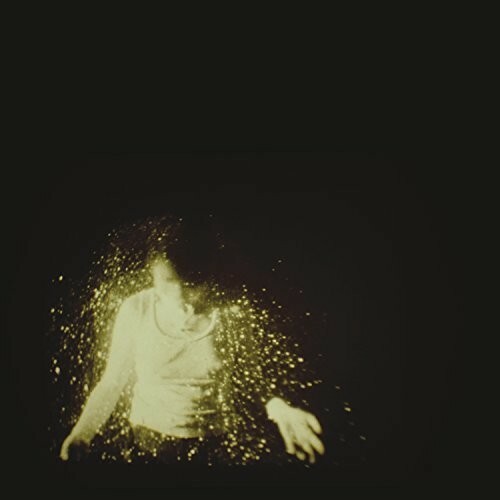 London-based rock band Wolf Alice has returned with their highly anticipated sophomore album Visions of a Life. Wolf Alice consists of Ellie Rowsell on lead vocals and guitar, guitarist Joff Oddie, bassist Theo Ellis and drummer Joel Amey. 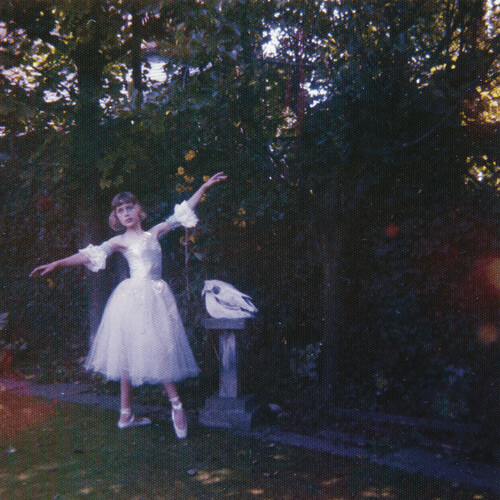 Since their debut album My Love is Cool was released back in 2015, Wolf Alice received a Grammy nomination for Best Rock Performance, were shortlisted for the prestigious Mercury Prize, nominated for a Brit Award and received a Gold album certification in the U.K. 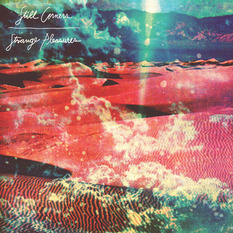 Visions Of A Life includes the first single 'Don't Delete The Kisses'.